Morning everybody and Happy Halloween! We wanted to let you know about the fabulous new Klipsch product that we recently added to stock. 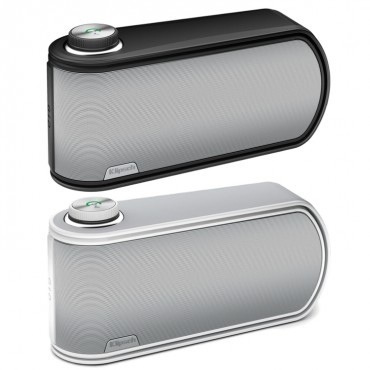 It’s called the Klipsch Gig Portable Wireless Music System. And when we say portable, we mean portable. Small enough to fit on the palm of your hand and yet still boasting a truly astounding full-range sound, this fantastic little music system will blow your mind! For full details, check out our listing and you’ll soon be adding it to your Christmas wish list!